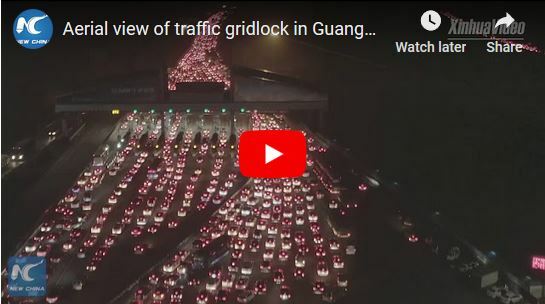 5K of gridlock in the Guandong province leading up to Chinese New Year. Nearly 3 billion trips over five weeks and still growing at 12% p.a. Interest in traffic (avoiding it) is at an all time high. Actually, it’s a Fake Ad, according to the Smithsonian. 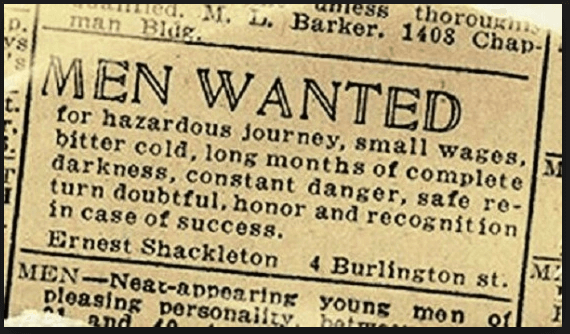 Shackleton had lots of free publicity and lots of applicants, so there was no need to take out a paid ad. In spite of a reward, no-one has been able to unearth any evidence of the original ad. 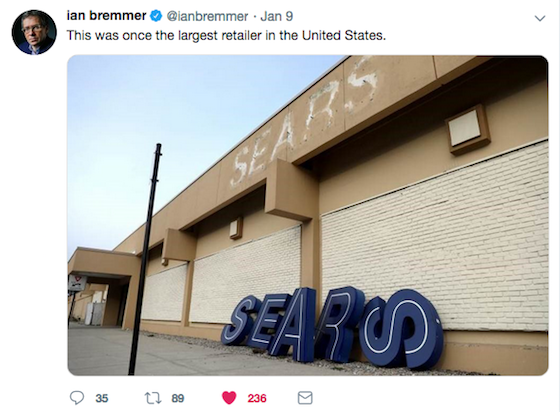 Apparently the public is footing the bill. 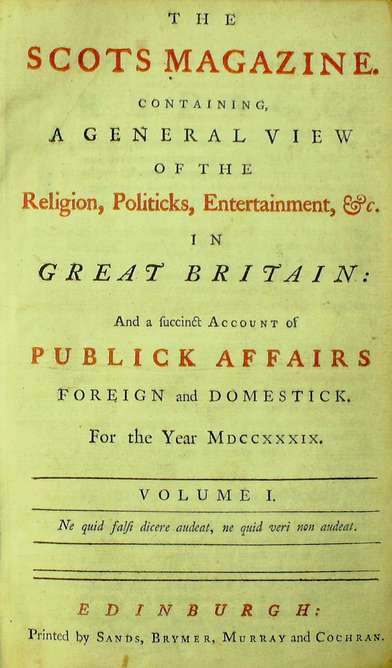 The Scots Magazine: 280 years’ continuous publishing. Still fuccinct. In case you’re one of the nine hundred people in Perth still not into video games, here’s the state of the art in cinematic game promotion: League of Legends; Awaken. 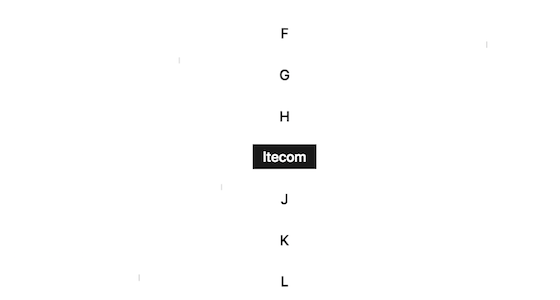 Striking web site. Digital designer promoting his own work. … in a single go. Procter & Gamble successfully positioned Dove as an advocate for girl’s self-worth, rather than a beauty product. Now they are taking a similar line with Gillette, advocating for men’s mental health and respect of women.